Are you ready for a paradigm shift? In birth and in life - if you are ready for a new kind of freedom and profound transformation, then join me in Birmingham for a life changing weekend experience with Joel Young, Creator and Custodian of NPA. Are you ready to take your first step to confidence today? The most joyful time of your life, right? Full of gratitude and wonder at your swelling belly and the beautiful baby growing inside you. Except you feel overwhelmed, anxious and, too tired to enjoy anything. Bombarded with confusing and often negative messages about birth that add to the worry you are carrying around with you already, it's as much as you can do to keep going never mind plan a glorious birth. If you feel that each day of your pregnancy should be a joy but it is more of a pressure pot of conflicting demands and constant worry leaving you exhausted, empty and still terrified then you have come to the right place. I am Charlotte Kanyi, and I support women like you, who no matter what you do have not been able to relax and enjoy your pregnancy; far less believe that birth could be a wonderful, pleasurable rite of passage. 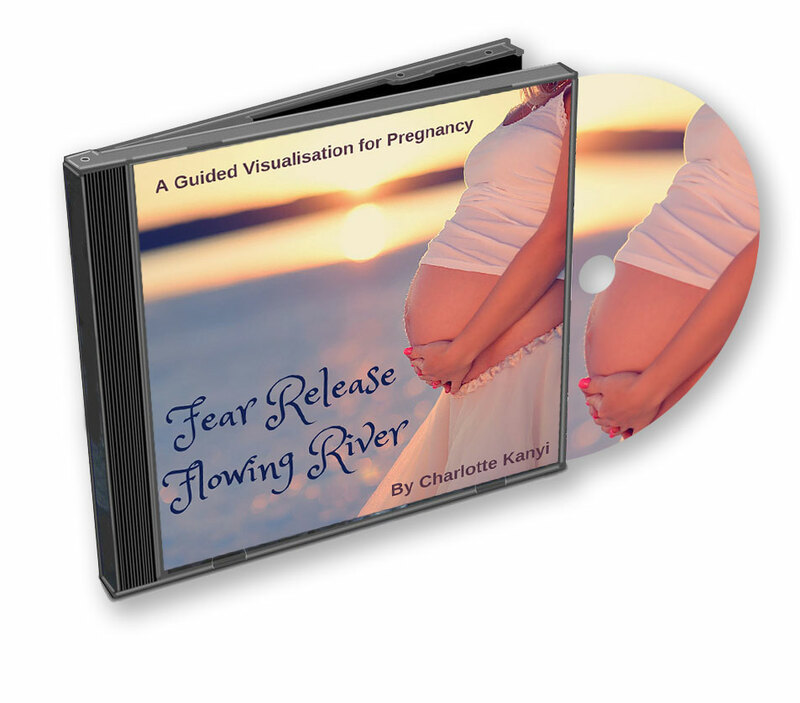 I help you to release your old conditioning, including past traumatic experience and imprinting from your own birth into the world, so that you can confidently create the birth you secretly dream of but haven't dared voice- perhaps even to yourself. Release your fears, dissolve your imprints and heal past trauma. This powerful work will bring to life the strong,confident woman hiding inside you so you can finally believe in your dream birth. and know your baby benefits as much as you do. Soothe your jangled nerves and feel your tiredness melt away along with your pregnancy aches as you take the time and space you really need and deserve to prepare for your confident birth. "I loved working with Charlotte. I felt so safe to speak about my concerns and felt completely supported during our work together. I was able to uncover and clear the core of issues that were impacting on my experience of pregnancy. I can't think of a better way to prepare for the birth of your child than to work with Charlotte." 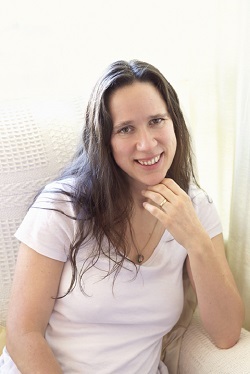 Samantha Nolan-Smith - Canberra, Australia. Get inspired with practical tips, insightful wisdom and empowering stories by real women. "It's been a privilege to work with you and was worth every penny and more. After a traumatic induction and caesarean first time, I achieved the birth I wanted this time." Zoe Challenor - Birmingham, Uk. 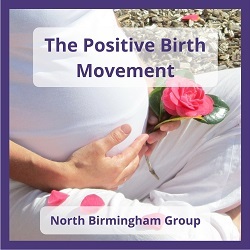 We believe that everyone deserves a positive birth whatever your choices or circumstances are. Ideal for baby showers, mother blessings, or to celebrate new motherhood. ​Fill in a short survey to see. Your feedback helps me to ensure I am on the same page as you and offering what you truly want. Fear, panic and overwhelm, or confidence, joy and ease? Which will you choose? ​It may not feel like a choice right now. But you don't have to suffer and struggle alone. Supporting you to transform your inner world and watching your outer world shift in consequence is my speciality. Find out more about my story and the transformation that is possible for you over here. Too scared of giving birth to relax and enjoy your pregnancy? Fill in your details to enjoy this beautiful meditation and start feeling more confident today.